Although we see steady rainfall throughout the year, the residents of the Chicago area typically receive more precipitation in August and September than the other months of the year. 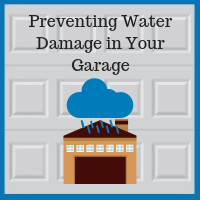 Aside from the inconvenience of muddy shoes and wet hair, rain can wreak havoc on a home. 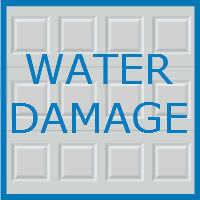 Rain damage costs homeowners across the United States millions of dollars each year. 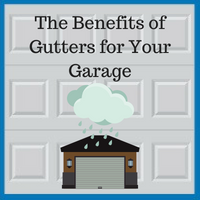 Why Are Garage Gutters So Important?